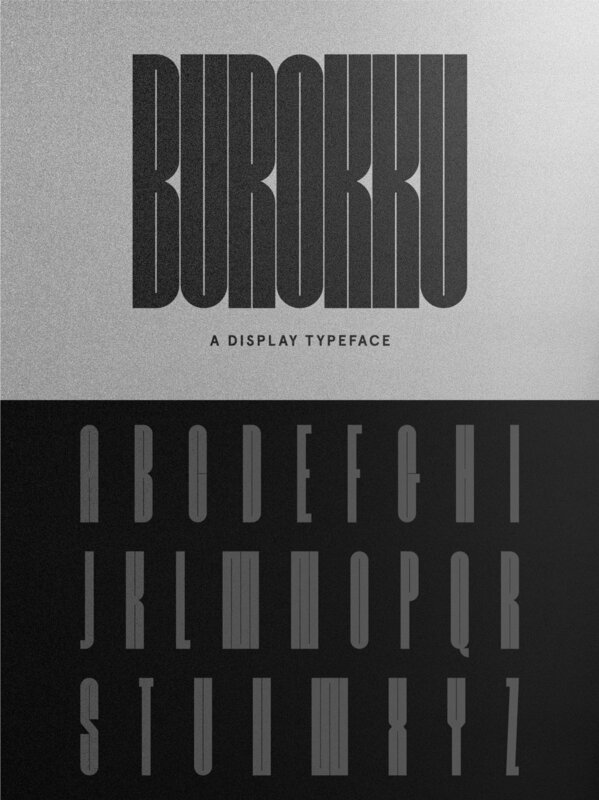 Burokku is a bold, unique display typeface created by Ryan Miglinczy. 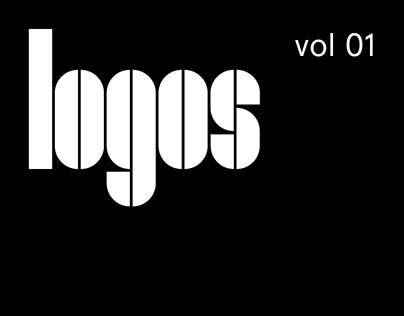 This font is perfect for big, expressive titles. Check out more content by Ryan Miglinczy.